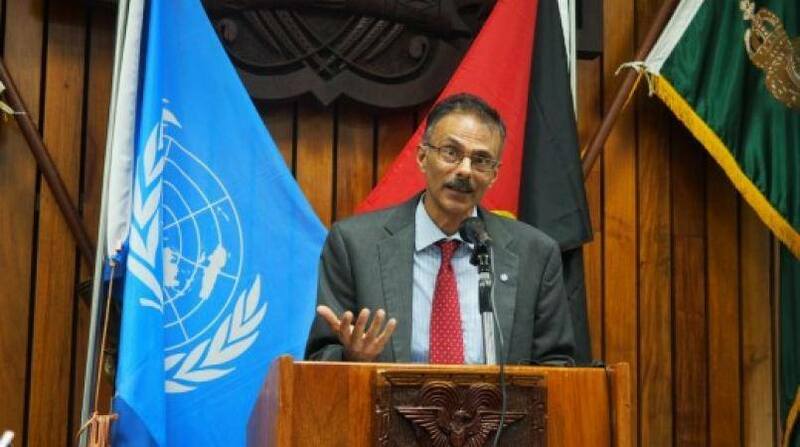 The United Nations says the new government must improve Papua New Guinea's social indicators. 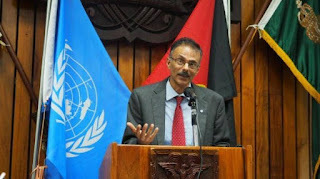 Speaking during the recent 2017 PNG Update Seminar at the University of Papua New Guinea on Friday, the UN's Resident Coordinator, Roy Trivedy highlighted disapproving statistics which he says must be improved now and into the next five years. Mr Trivedy says out of every 100,000 women, 254 of them die, and this is the highest in the world. He says only 12% of the population is able to access reliable power, and this is amazing for a country which produces renewable resources for energy. He says PNG also has the highest illiteracy rate, with 36-40% of people unable to read and write. A further 40% of PNG children are stunted and wasted in malnutrition, while 60% of the population do not have basic sanitation in rural areas.